Apilion machines+services is a leading global company specializing in the manufacture of automated cage welding machines for the precast concrete industry as well as machinery and equipment for the production of reinforced concrete pipes (& pressurised), poles, driven and bored piles, girders, pillars, columns and other structural elements. 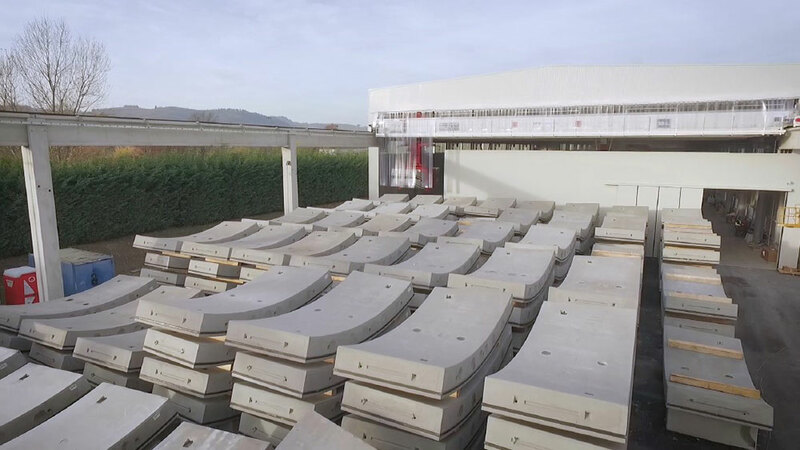 Established in 1964, Bianchi Casseforme Srl designs, manufactures and commissions plant machinery for the precast concrete industry and commercial building developers. Their product range includes Moulds/Forms, Concrete distribution machinery/vehicles, Complete precast production plants, Automatic carousel production equipment and Magnetic, lifting & vibration solutions for industrial and precast manufacture applications. CP Technology design specialized equipment aiding in the construction of viaducts and bridges and have the capability to deliver a complete turnkey prefabrication plant for tunnel segments, manufacture formwork for tunnel lining and steel ribs placing. 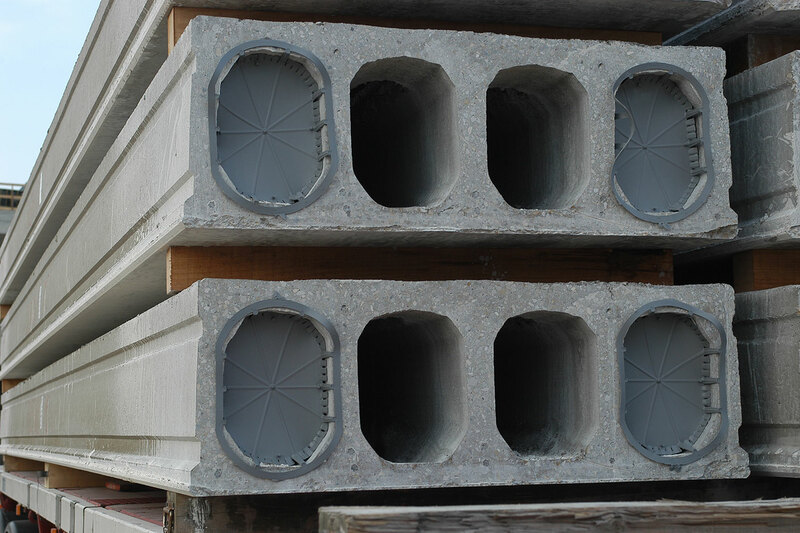 HawkeyePedershaab BFS manufacture and supply production plants to global manufacturers of concrete pipes, manholes, and other precast products. From simple stand-alone machines to fully automated plants incorporating the latest in automation and control technology, HawkeyePedershaab offers a range of solutions to complement and integrate with your total plant operation. MCT Italy a leading global producer of precast and ready-mix batching plants, concrete transportation and control systems. Their product range is the culmination of 50 years’ experience in the design of concrete batching, casting and distribution equipment enabling the supply of a simple ‘mixer upgrade’ to the most complex plants. 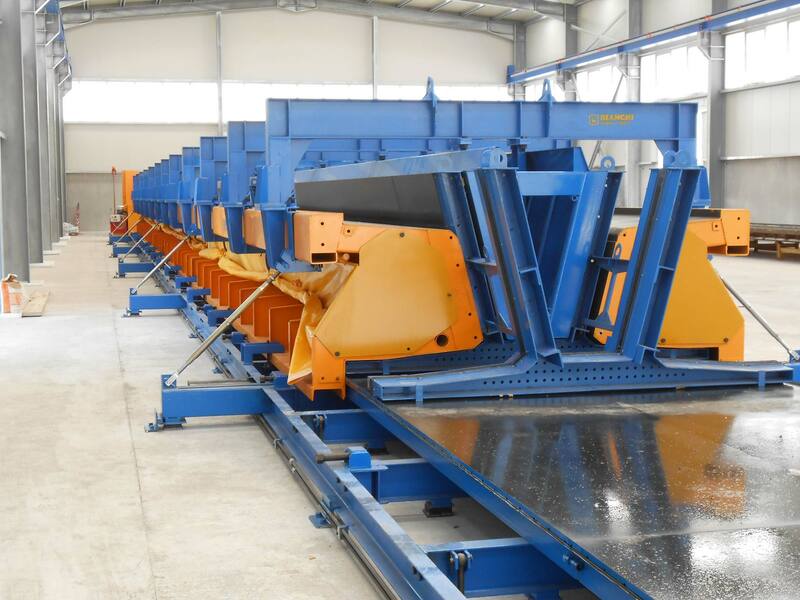 NORDIMPIANTI are one of the world’s leading manufacturers of machines and equipment in the production of prestressed concrete elements casting Hollowcore, T Beams & Lintels. The ONLY supplier of Wet Cast, Slipform and Extrusion methods enables them to offer impartial advice on the best and most cost-effective production process. Quadra is a leading equipment manufacturer recognized for their high performing concrete production plants and innovative solutions. 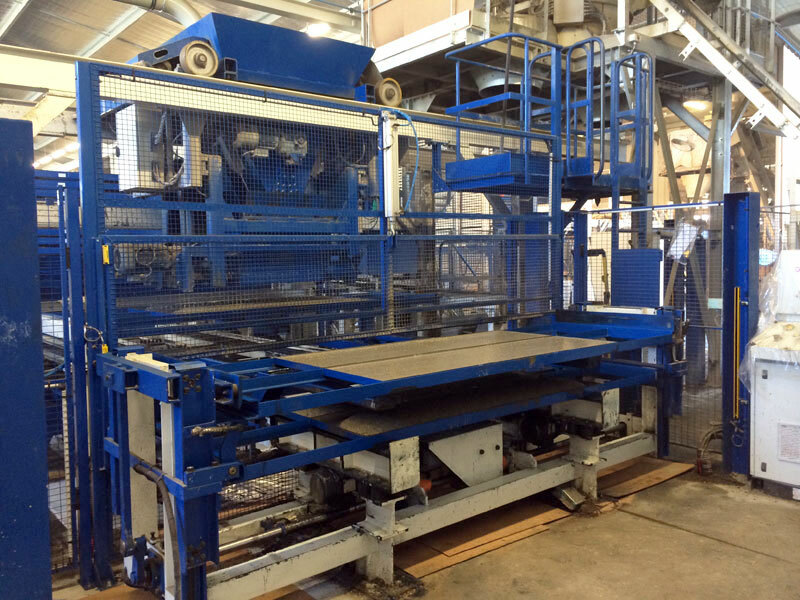 Utilizing a patented vibration system for their block and paver machines, Quadra specialising in automated processing of semi-dry and wet cast concrete products, slabs, concrete posts and panels, cable and drainage channels. PUK Limited is an established sales organization providing services to the precast concrete industry. With experience of products and applications stretching over 45 years, our dedicated work force offers a personal and dependable service and unrivalled customer support to provide our customers with the highest quality machinery solutions and products. Working in partnership with key, internationally renowned machinery and equipment manufacturers, we successfully deliver state-of-the-art equipment and machinery solutions across all stages of semi dry, wet cast and ready-mix concrete production, from simple ‘supply only’ through to complete turn-key solutions. Our continued success and reputation is built on our quality references and repeat business. 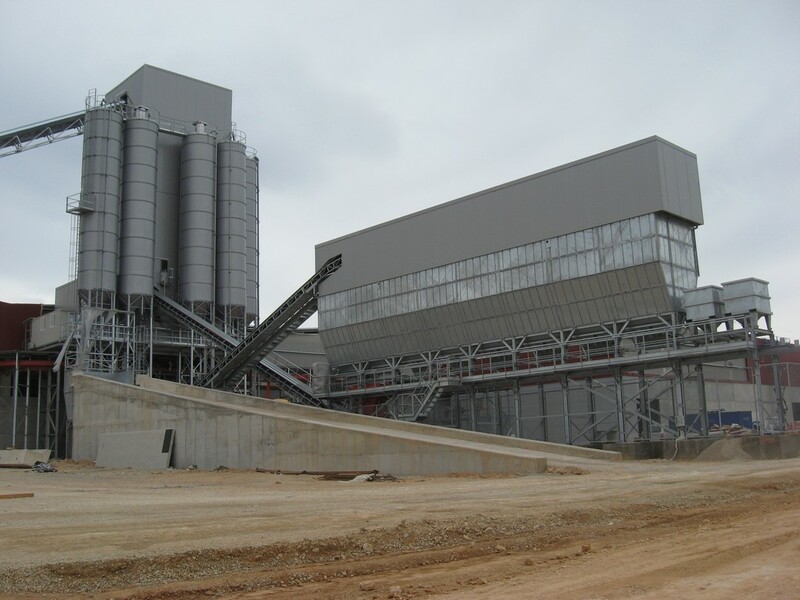 We are delivering complex projects to many of the UK’s top concrete producers in the industry. With a clear focus on customer service, we supply spare & wear parts and mould equipment from our premises in the Midlands or direct from our partners to minimize manufacturing downtime. We are the ONLY supplier of GENUINE ViaNova Asphalt plant spare and wear parts and provide a comprehensive aftersales service to ViaNova customers worldwide with the supply of original spare parts and components. Our offering also includes a supply of wear parts and spares for various concrete pan mixers, such as mixer blades, scrapers, arms, arm protectors, wear rings and rails, and bottom & side plates. PUK’s capability to offer a comprehensive range of machinery ensures your project will run smoothly. Having a single point of contact liaising on your behalf with multiple machinery suppliers, provides a seamless integration on such projects. Based centrally in the Midlands, we are able to offer local support from conception through to completion and beyond with our After Sales and stocking of spare parts at our facility in the UK. We continually strive to build great relationships with our customers and ensure that we source premium quality machinery for our key markets. We work closely with our partners and suppliers to offer a vastly experienced team and service. Our dedicated partnerships are devoted to developing long lasting and trusted relationships with you, our customers. PUK Limited have a wealth of knowledge and experience successfully delivering Concrete and Asphalt plants and associated After Sales Support to the UK & Irish construction industry for over 40 years. No matter what your project may be, we can offer you the best advice ensuring the equipment offered is tailored to your needs as no two projects are the same! Website design by mtechnical Ltd.